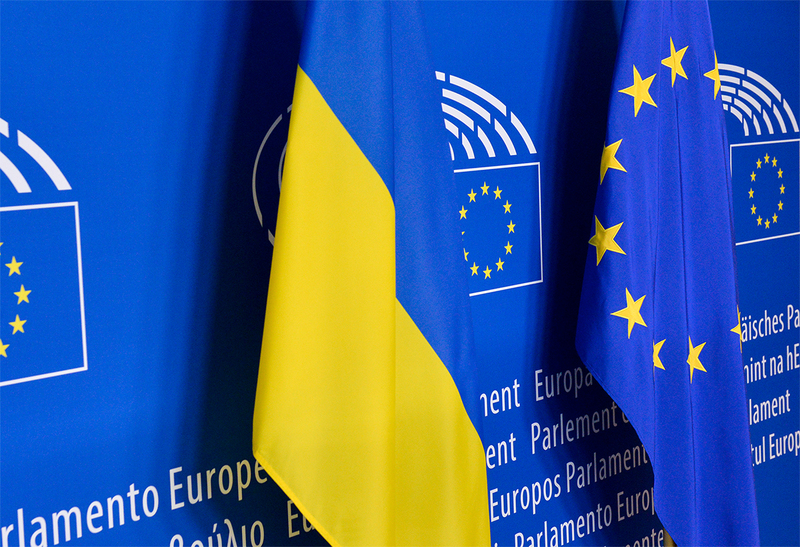 From today on, Ukrainians will be able to visit Europe’s Schengen area visa free as the Association Agreement comes into force. The agreement is the latest effort by Kiev to expand ties with the West and bid “farewell to the…Russian empire.” President Poroshenko announced he hopes the move will pave the way for acceptance into the EU and NATO, which would expand Ukrainian access to foreign markets as a three-year trade war with Moscow threatens Ukraine’s $13 billion annual trade with Russia. For Brussels, the agreement is only the latest expansion of visa free travel to Western-leaning former Soviet Republics; Moldovan tourists have had visa-free access to the Schengen area since 2014, and Georgia inked a similar deal with the EU in March. These agreements are part of the EU’s decades-long effort to integrate Eastern European states into the Western liberal order. This eastward expansion of influence has steadily persisted, despite Moscow’s violent military backlash to “encroachment” in Eastern Ukraine. The result is a Russian Federation increasingly isolated from its historical partners, which is likely to drive a harder anti-European line from the Kremlin.